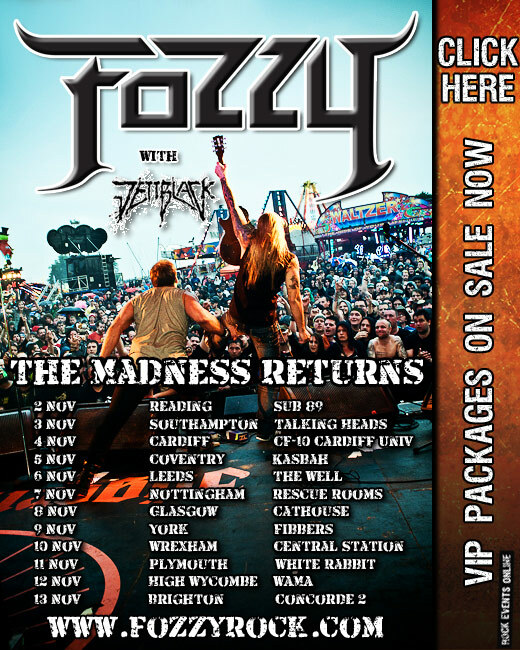 Rock Sins’ favourites Fozzy have announced they will return to the UK one last time in support of the Chasing The Grail album before heading into the studio to record the follow up. 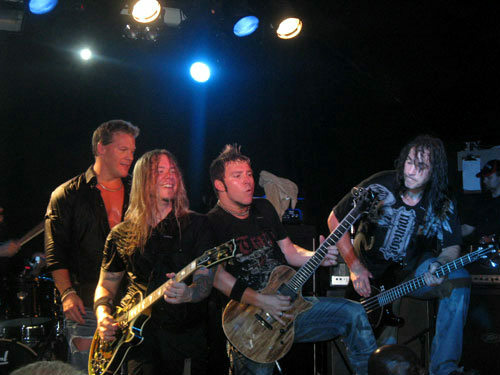 Chris Jericho, Rich Ward and the rest of Fozzy will hit the UK shores in November for an 11 day stay, taking in some places that many other bands overlook. 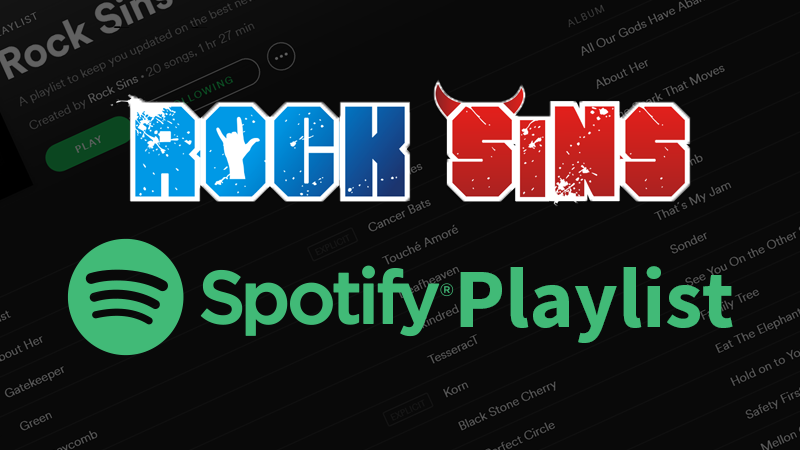 If you get the chance, check them out as they are a fantastic live band! Support will come from Jettblack.